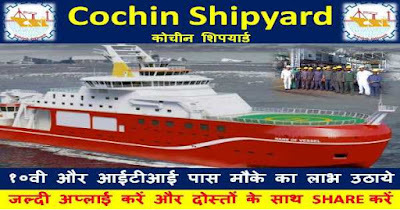 Cochin Shipyard Limited Recruitment 2019 has released for 40 Ship Draftsman Trainee Posts. Want to apply for it? Here you can find all details.